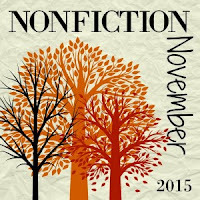 Nonfiction generally doesn't work for me on audio. I lose my place, let my mind wander, realize 15 minutes later that I have no idea what's going on. (I know lots--most, even--other readers tend to feel exactly the opposite and have these issues with fiction, but apparently my brain listens differently. Go figure.) But memoirs--particularly those narrated by their authors--really click for me when narrated. Yes Please by Amy Poehler; Bossypants by Tina Fey; Hand to Mouth by Linda Tirado; and H is for Hawk by Helen Macdonald; and anything by David Sedaris are all stand-outs in this category. I'd love to hear others that people recommend--or other ideas for nonfiction that might click for me on audio? The most heavily illustrated books I read are cookbooks, which I rarely read cover to cover (The Food Lab by J. Kenji Lopez-Alt being this year's exception to that norm). But I love nonfiction books enhanced with additional documents, like The Lost Recipes of Prohibition, a collection of Prohibition-era recipes complete with scans of original documents (and cocktail recipes from modern bartenders). There's a great 2012 biography of Charles Dickens (called, not-so-helpfully-for-search-purposes, Charles Dickens) that is chock full of playbills and manuscripts and photographs, which is my preferred way to absorb biography (unless listening to the soundtrack of Hamilton on repeat is an option; in that case, I choose the latter). 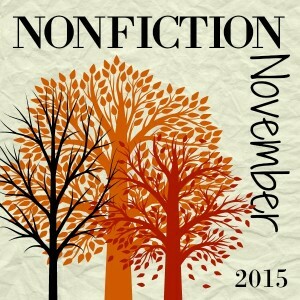 How do you prefer to read your nonfiction picks?